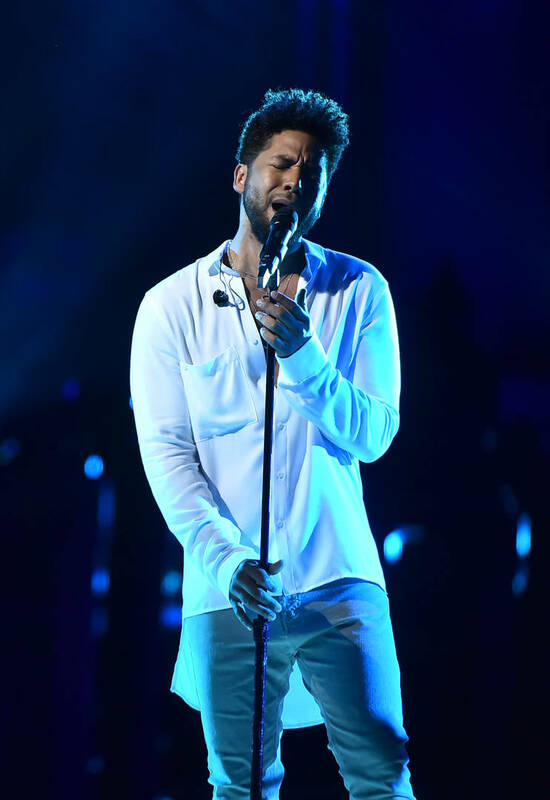 Jussie Smollett's hate crime case is reportedly on its way to court next week, according to law enforcement sources who spoke to TMZ. These sources, who are connected to the ongoing investigation, claim the police department is keeping the initial suspects, Abimbola and Olabinjo Osundairo, within reach in downtown Chicago in efforts to shield them from external influence. Apparently, they insist on blocking any contact between the Osundairo brothers and Smollett. According to previous reports, the brothers named Smollett as part of the attack's orchestration. Given this development, the measures to keep Smollett from contacting them point to a reversal. While the Chicago Police Department continued to affirm Smollett's treatment as the victim in this case, the Osundairo brothers' testimonies could be leveraged to dismiss the complaint and even lead to Smollett's own indictment for filing a false police report. Police are said to have found torn magazines in the brother's homes, which could account for the threatening letters sent to Jussie 8 days before the attack, along with other evidence. The Osundairos were arrested shortly after the raid but later released without charges. Sources say the brothers purchased the rope that was tied around Smollett's neck. There is no video footage to prove this purchase because the surveillance footage is automatically purged after one week.